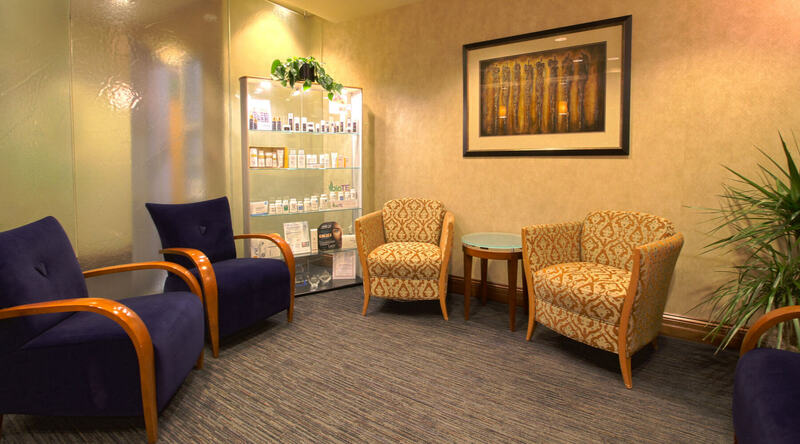 There’s a reason our patients love coming to see us! 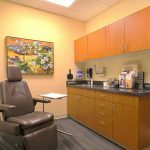 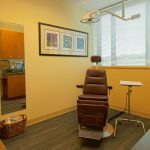 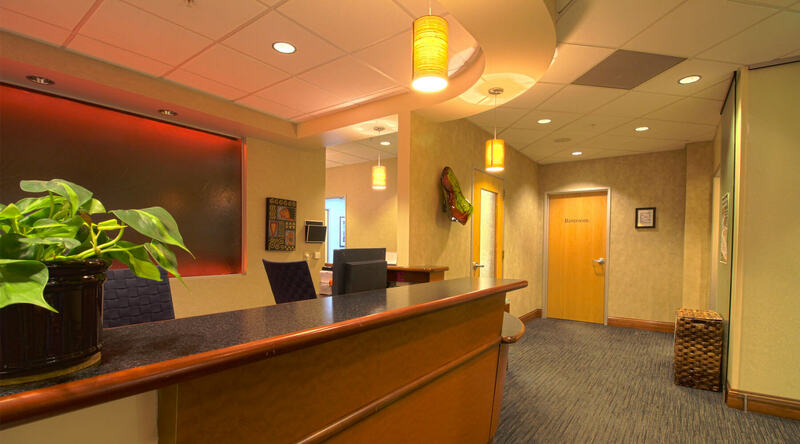 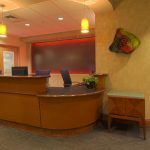 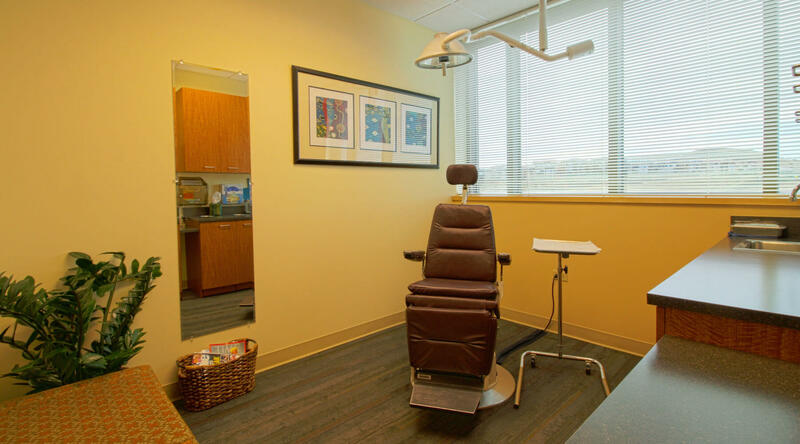 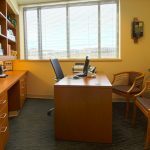 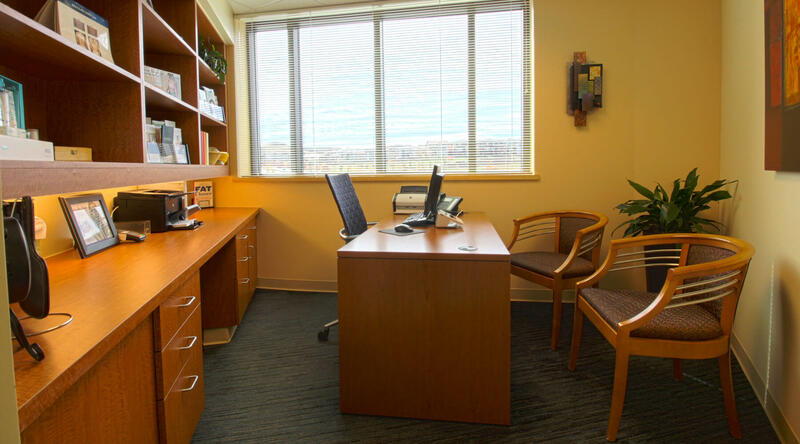 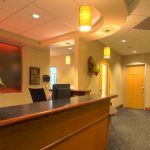 Our beautiful office—located at Sky Ridge Medical Center—offers an elegant and comfortable environment that truly helps you feel at ease. 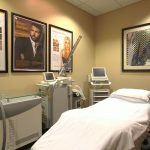 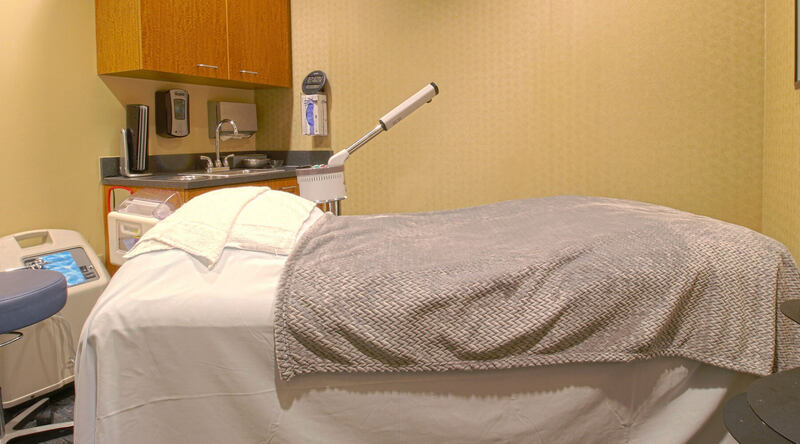 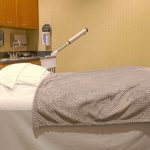 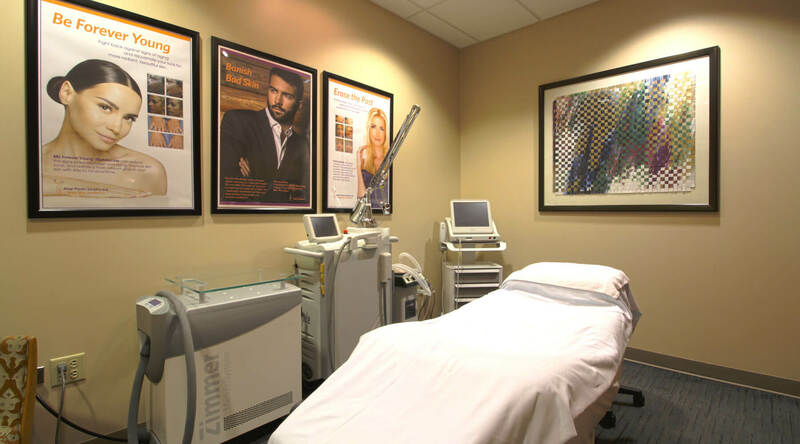 Our goal is for your experience at Atagi Plastic Surgery and Skin Aesthetics to be less a trip to a doctor’s office and more an escape to the spa. 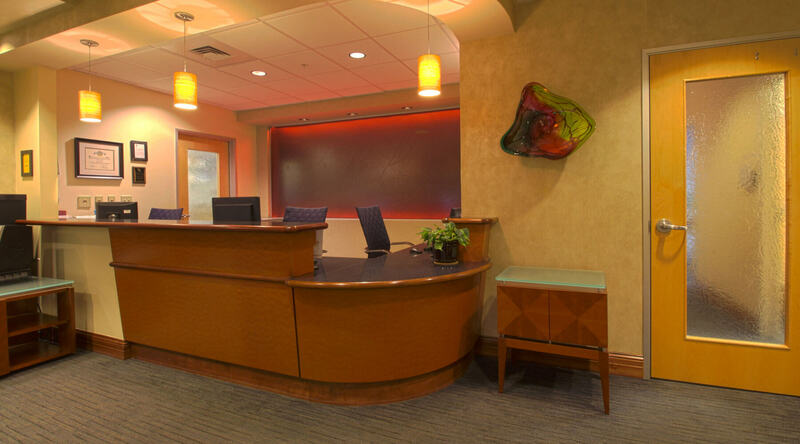 Our office is conveniently located, only a short drive south of downtown Denver. 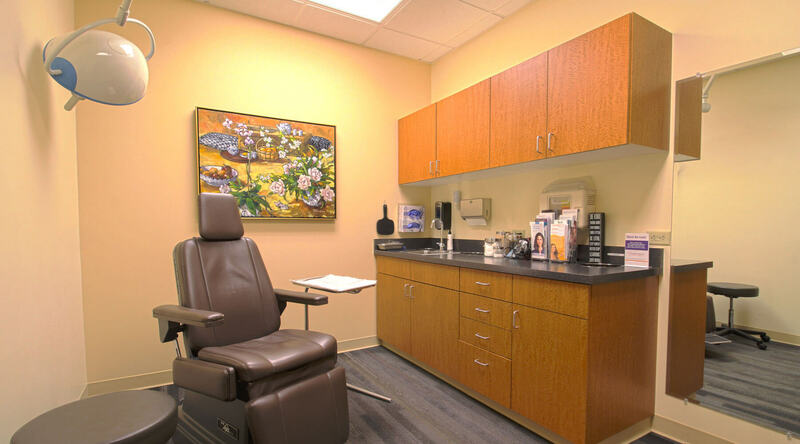 Schedule your consultation today!